Who can benefit: Children and young people up to the age of 25, who have oncological diseases and are in active care or up to one year after treatment is completed. Parents and siblings of children and young people with cancer. Who can benefit: Children up to the age of 13 whose parents have cancer and are in active treatment and who live in the Jerusalem area. Who can benefit: Children and young people between the ages of 6 and 25, who have oncological diseases and are in active care, or up to one year after treatment is completed. How to register: Please fill in and send us the following by email or fax:	• An online application form • A medical form to be filled out by your doctor •	A scan of an illness summary • A passport form + a photocopy of the child's passport and a passport picture •	Pay registration and insurance fees. You can pay online, by cheque or wire transfer to our account. 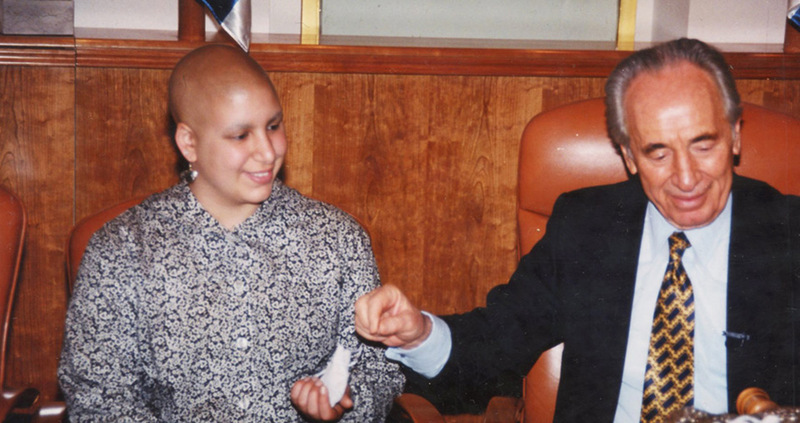 Professor Reuven Or – Head of the Bone Marrow Transplantation Department, the Center for Immunotherapy and Immunology of Cancer at Hadassah Hospital. Professor Eliyahu Freiman – Senior Oncologist. Patients with oncological diseases of every age and condition. Members of the Meuhedet can attend free of charge. Adult members of other kupat cholim will be charged. Hours: Wednesdays, 5 pm to 8 pm By appointment only. Thanks to our cooperation with Pantene Israel, we provide natural-looking wigs for women, children and young people (up to the age of 25) with cancer in Israel. A beautiful new wig in a variety of colours, lengths and hairstyles. Bespoke fitting by an expert stylist. How to apply: Fill in a Wig Request Form Attache the required documents and email or fax to us. After qualifying for a wig, you will receive a one-time voucher. With a wig you will also receive a tax invoice. This invoice must be submitted to your kupat cholim and the refund must be sent to Zichron Menachem. Who can benefit: Families who have a child up to the age of 25, who have oncological diseases and is in active care or up to one year after treatment is completed. Parents get a chance to exercise their brains and have a break from taking care of a child with cancer with lectures and creative activities at the House of Dreams. What’s more, we regularly send volunteers to babysit so parents can go out alone and have a chance to reconnect with each other. For a child with cancer, a birthday is more than an annual party. It is a celebration of another year of life together with family and friends. 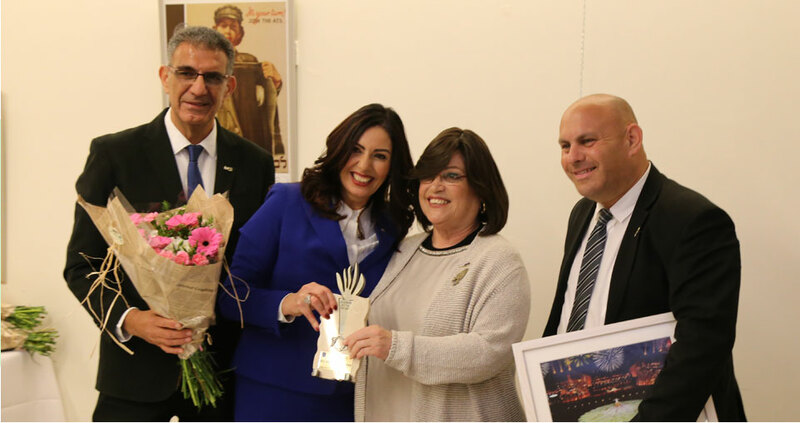 Zichron Menachem organises their dream day, complete with gifts and guest stars, to lift their spirit and create precious memories. When the mobile medical centre is not in use, it is easily converted into a salon. Parked at hospitals around Israel, we run classes to teach girls with cancer and their mothers how to care for their wigs, as well as collect donations of hair to make wigs. School vacations and holidays are marked by more than the usual celebrations. 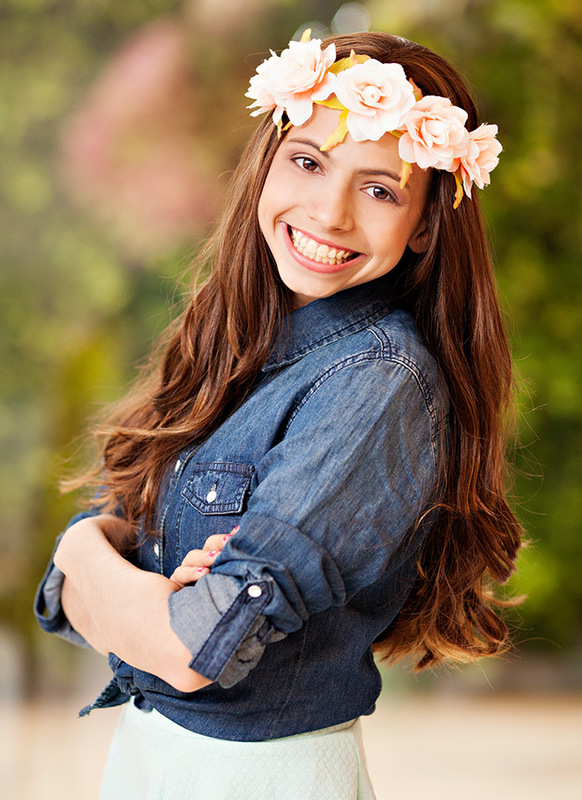 Zichron Menachem’s trips, parties and events give our kids something to look forward to and fight for throughout the course of their treatment. 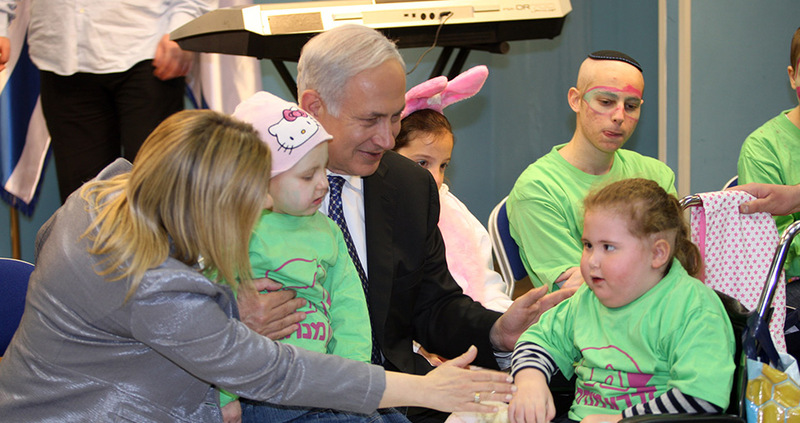 For kids whose spirits need a boost during difficult times, Zichron Menachem is there to treat them to special outings and parties. And for those that maybe just want a quiet day at home after weeks in the hospital, we help make that possible too, with extra carers and medical professionals on hand. 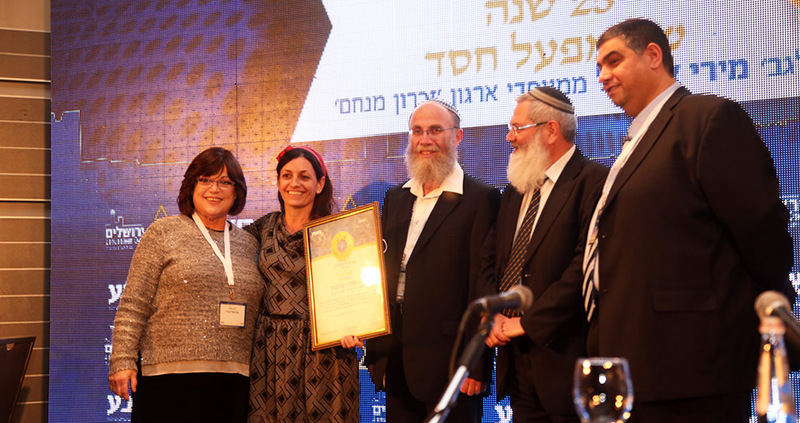 Zichron Menachem manages the blood products bank at Hadassah Hospital. We ensure there are always enough blood products to meet patient’s needs. When supplies run short, we have a list of volunteers we can call on to come at a moment’s notice. This service saves the lives. Parents often need to make regular trips to the hospital to either visit kids or bring them for treatment. We help make these journeys easier by providing rides in taxis. Paying attention to these small details means that parents have more time to spend taking care of their families rather than taking complicated journeys on public transit. Zichron Menachem’s food carts bring kids ice cream, sushi and other delights while they are in hospital. These do more than raise the spirit. Kids who often have trouble eating and getting the nourishment they need excitedly dig-in to the treats on the trolly. In hospital and away from the usual routine, kids face boredom and anxiety. Zichron Menachem brings a bit of fun to an otherwise difficult time. Volunteers run activities throughout the day, play with children individually, and make sure that kids minds and bodies are kept active. The burden that rests on the shoulders of parents with a sick child is impossible to overstate. Zichron Menachem is there to help share the weight. We send volunteers to hospital to stay with their child while they go home for much-needed rest and to care for their other kids. We also send volunteers to their homes help with the myriad of tasks that often get neglected while they are busy in hospital. Our services depend on scores of dedicated volunteers. From running errands for parents to helping worried children laugh, our helpers are at the heart of our operation supporting parents and children during treatment.